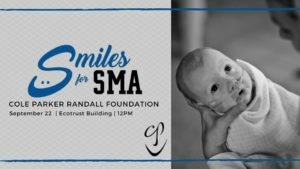 The proceeds benefit the Cole Parker Randall Foundation, a nonprofit formed in memory of sweet Cole Parker Randall, who passed away at just 11 weeks from SMA—the number one genetic cause of infant mortality. 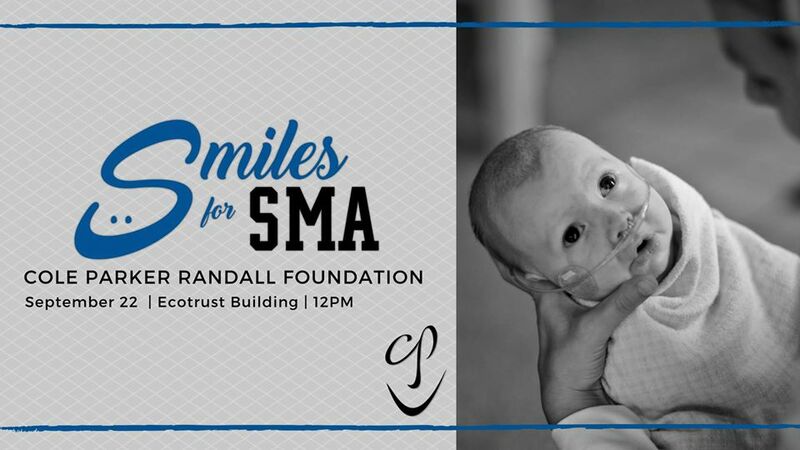 Inspired by Cole’s uncanny strength and infectious smile through such adversity, his family and loved ones formed CPRF to help other families impacted by SMA. Along with the festival, we will have a rooftop VIP reception, where we will honor our biggest supporters, hear inspiring stories and enjoy premium beer and wine. Together we can raise awareness and find a cure at Smiles for SMA.